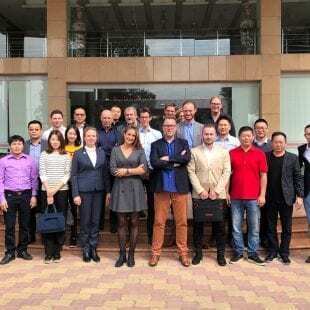 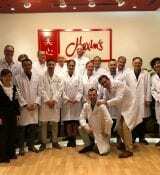 In November 2018, the Dutch bakery consortium BakeryTechChina visited China to share their expertise in the industrial baking industry. 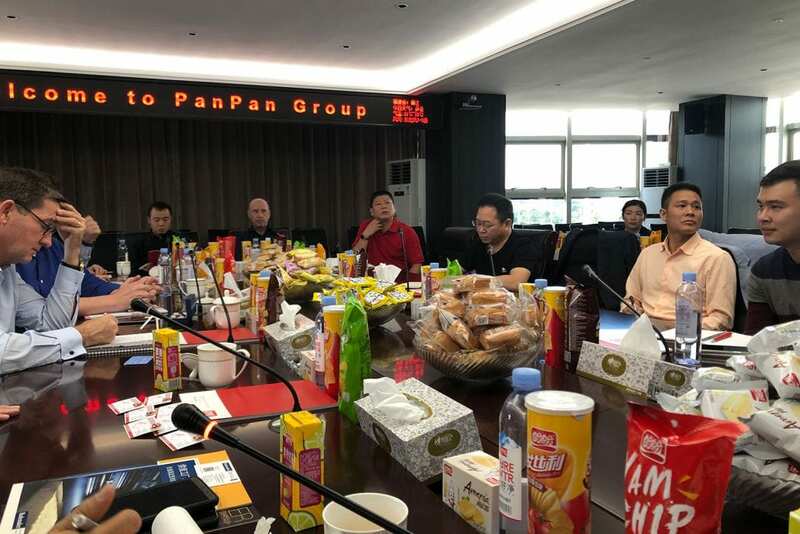 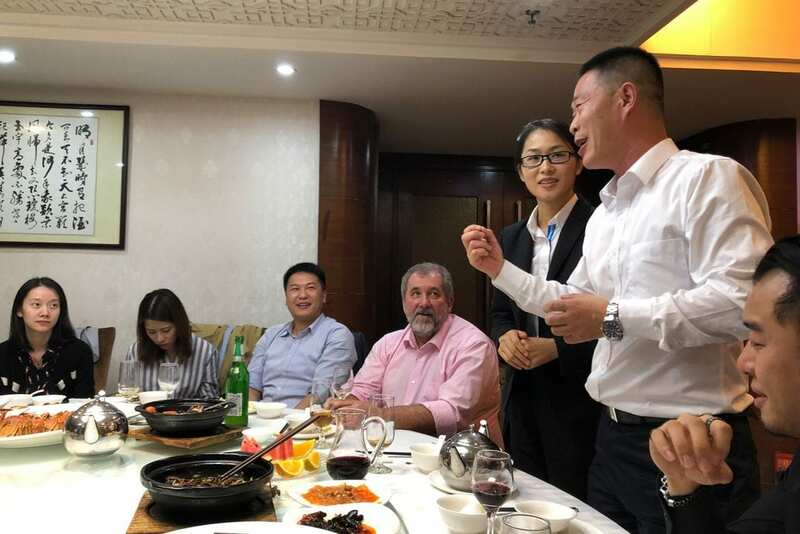 The goal of the impact tour was to personally meet selected key players from the Chinese industrial bakery market and explore opportunities to cooperate. 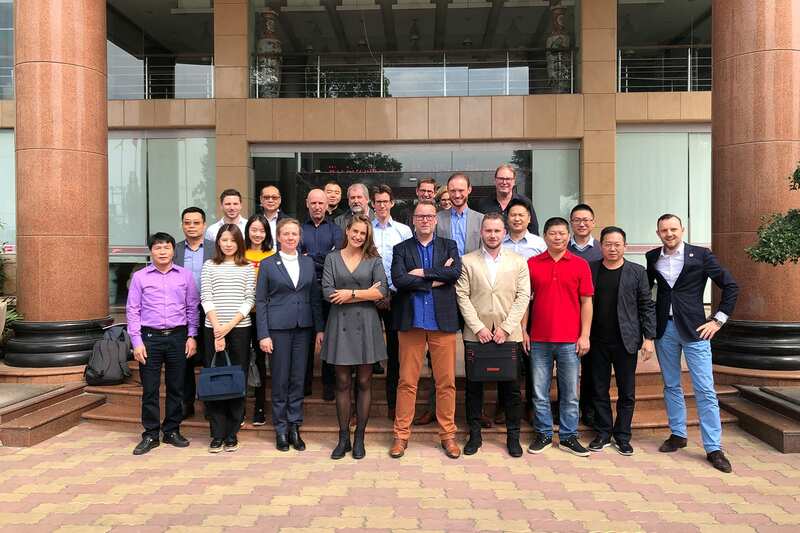 Direct results include the signing of two LOI’s with the companies who indicated to be willing to assess investments in Dutch technology. 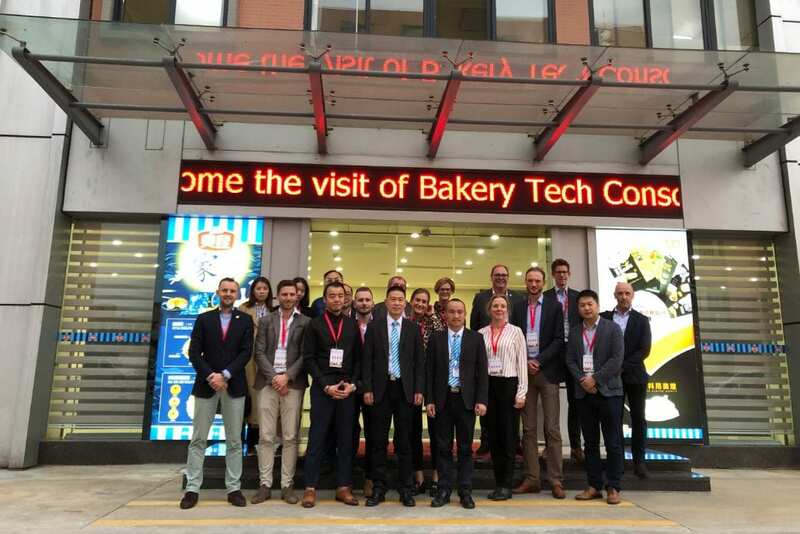 The BakeryTechChina consortium brings together the Netherlands’ outstanding expertise in the baking industry, covering everything from raw material handling to spraying systems, dough preparation, dough handling, filling & depositing, drying, baking, freezing and integration of whole baking systems. 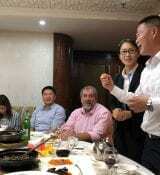 This time the alliance travelled down the South-eastern coast of China and discussed the potential of cooperation with major players in China’s industrial baking industry, such as Sanquan, Sinian (Zhengzhou) Sungrain (Shanghai), Wenzhou Yiming (Wenzhou), Jinhuanghua (Wuxi), Panpan (Quanzhou), Jiashili Group (Kaiping City), AOKUN, Food Co. Ltd., (Guangzhou) and Maxims Group (Hong Kong). 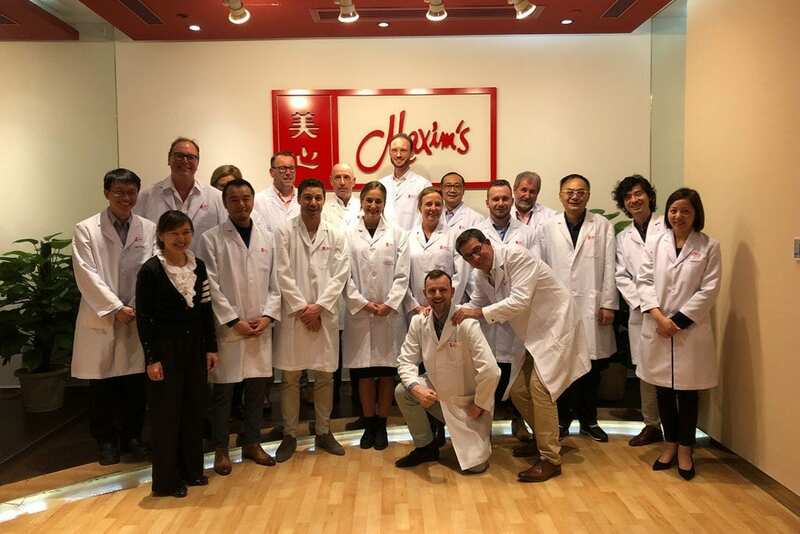 Chinese media as Tencent Media, Eastday, Sohu News, and Ifeng news wrote an article about BakeryTechChina’s story. 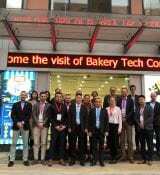 May 2019, BakeryTechChina will return to China to participate with a joint booth on the Bakery China Fair 2019 in Shanghai. 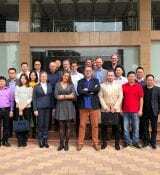 For questions or enquiries sent an email to Niels Verlinden (Niels.verlinden@larive.com) or Ivy Cao (ica@asiabaselaw.com).